Even more fixes have come down the pike. Based on some of the bugs that have been squashed it appears that if you are using v5.1.0 you want to upgrade to v5.1.1 as it should make your life a little easier. Technically they released 5.1.1 of the core modules last month; as it was a quick release that fixed several issues with 5.1.0.
v5.1.1 several android issues; and added a new ios model system, they moved context into an options hash that you now pass in its place; in addition several other parameters that used to be separate parameters are now part of the context. This cleanup allows new features to be added in the future. The old showModal function is still supported, but marked as depreciated. 5.1.2 was released with the rest of the updates this week; this version fixes the Android crash in Listview switching templates. A couple CLI crashes fixed when running/debugging. TNS --syncAllFiles still frequently crashes and you have to kill it. 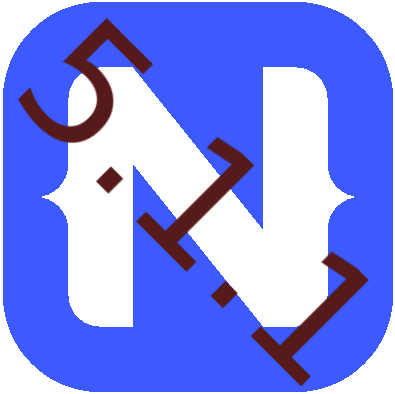 This entry was posted in Uncategorized and tagged NativeScript, Update on January 17, 2019 by Nathanael Anderson.